Kaho'olawe Beacon Recovery Operations - Global Diving & Salvage, Inc. 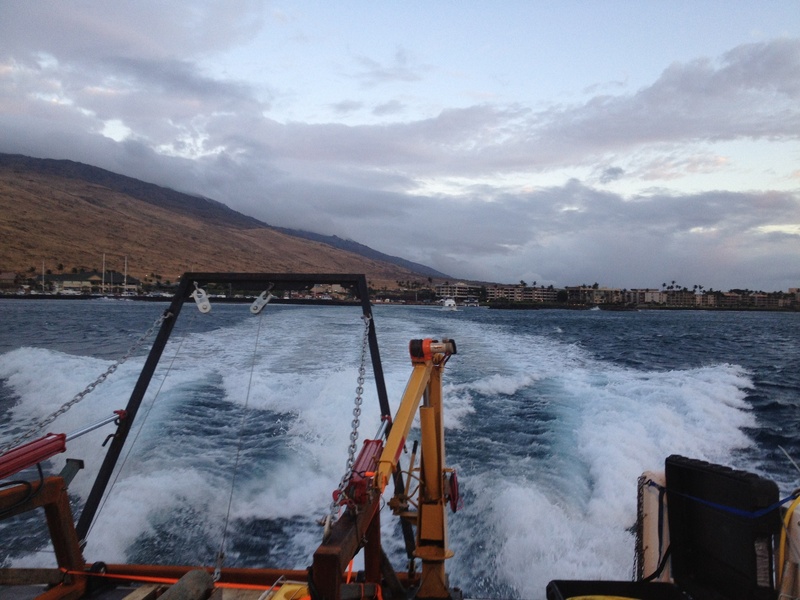 Global traveled to Kaho’olawe Island, Hawaii to assist in the recovery and deployment of beacons used as “dummy mines” by the US Navy for submarine training. Global provided the ROV and crew to inspect, recover and deploy approximately 60 targets, and Terrasond, Ltd. provided navigational support. Working in depths up to 450’ while live boating, the crew provided exact positioning of the targets, as well as sonar and visual inspection. A portion of the beacons were retrieved by the ROV, using a guillotine and cut-off wheel to cut the 5/8” wire rope, then recovered by the topside staff for future maintenance. New beacons were installed in their place, again using the ROV to perform the work and provide exact positioning data.